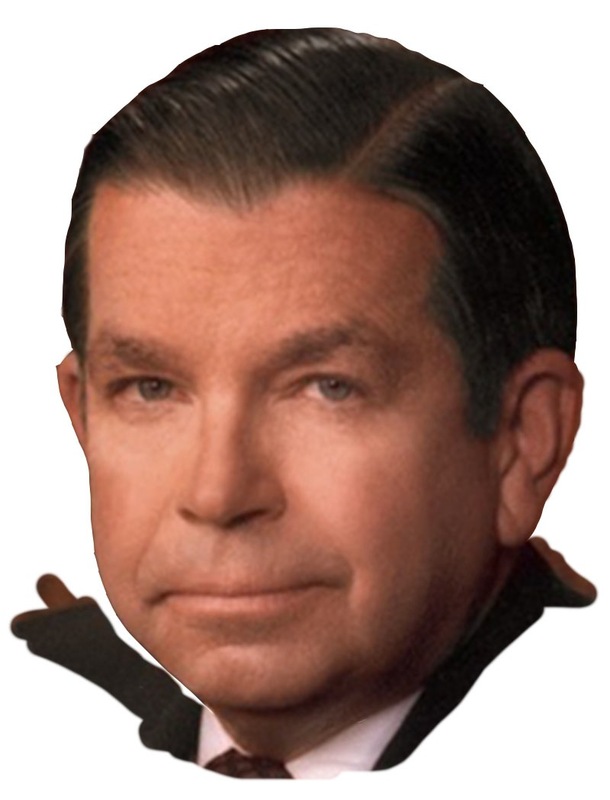 In honor of L.S. “Sam” Skaggs and his wife, Aline. 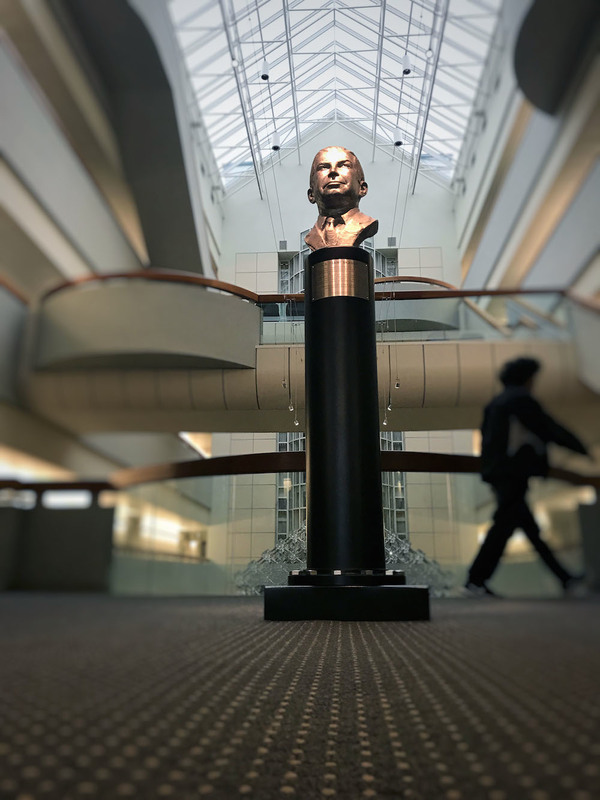 Their extraordinary vision and generosity helped to propel The Scripps Research Institute to the forefront of biomedical research and graduate education. 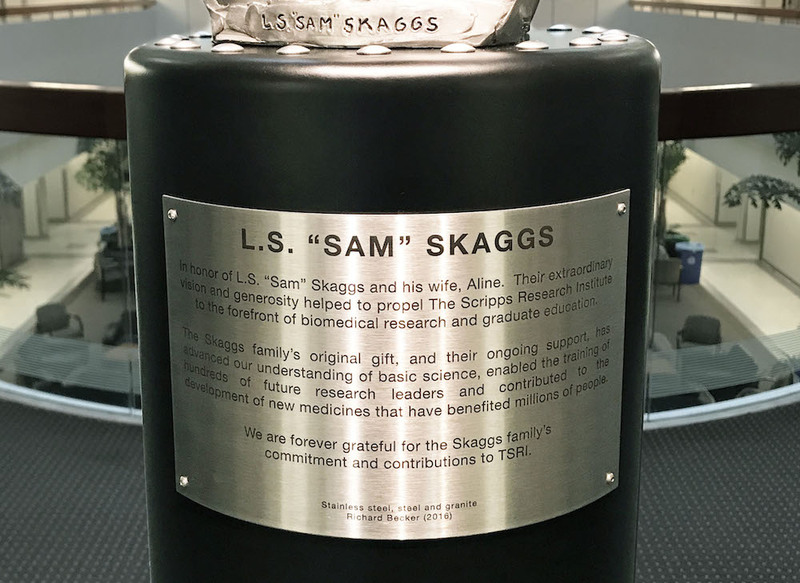 The Skaggs family’s original gift, and their ongoing support, has advanced our understanding of basic science, enabled the training of hundreds of future research leaders and contributed to the development of new medicines that have benefited millions of people. 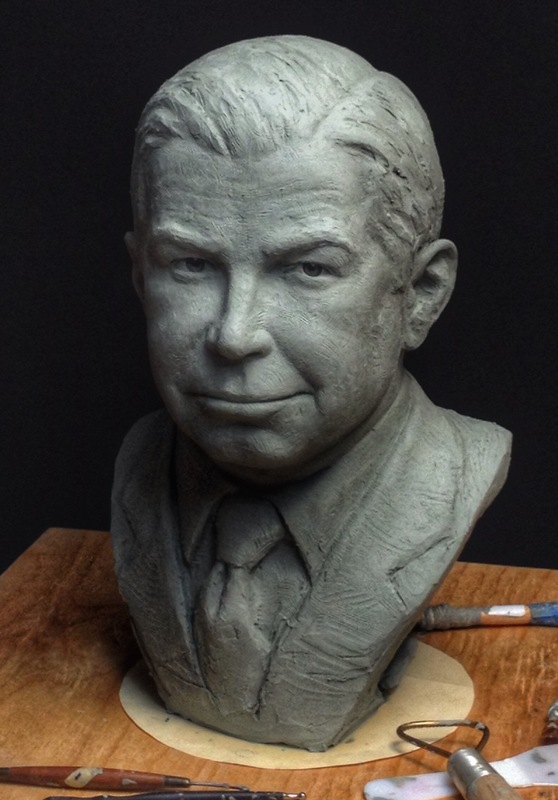 We are forever grateful for the Skaggs family’scommitment and contributions to TSRI.